Few things can instantly improve the way you look and feel like a new hairstyle. 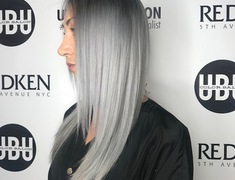 During the past eleven years, U.b.U Color Salon’s team of stylists in South Tampa, Florida has transformed hundreds of individuals just like you. Any good hair professional will tell you: cut and color go hand-in-hand, and each should be carefully crafted to maximize the effect of the overall style. Whether it’s a bold all-over change or a few strategically placed highlights. Hair color can have a dramatic effect on an otherwise plain cut. 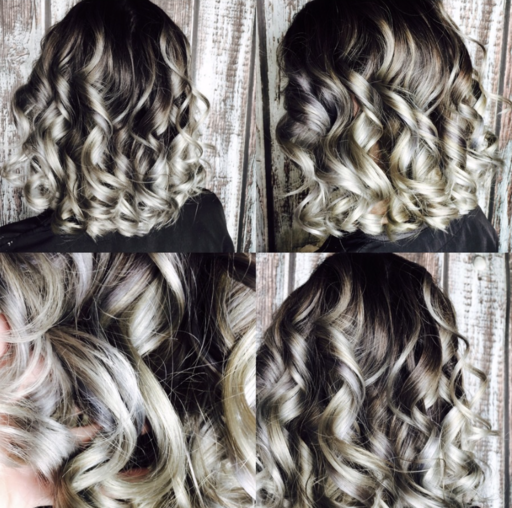 The art of hair color is a complicated science, one that U.b.U Color Salon in South Tampa has mastered. It all starts with getting to know a client’s goals and lifestyle. For those who aren’t seeking a drastic change, subtle color placement can complement your skin tone and highlight your best features. Highlights, lowlights and panels can accentuate texture and add major impact to your hairstyle. Now let the Tampa Bay blondes rejoice, because your days of botched coloring jobs are over. U.b.U Color Salon in Hyde Park is the #1 Blonde Color Specialist in the Tampa Bay area. 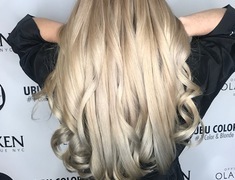 Our stylist are trianed to create the blonde look you desire and at the same time helping you to maintain the integrity you expect in your beautiful blone hair. We challenge you as an individual to look into the mirror and recognize that perhaps your hair style is something that has been overlooked. 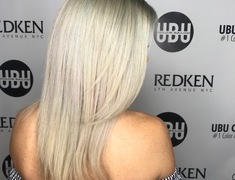 Our team of stylist at U.b.U Color Salon in South Tampa specialize in direct and honest consultation and offer styles that complement your bone structure. Our dry cutting techniques and dimensional color add to the zest of modern styles. 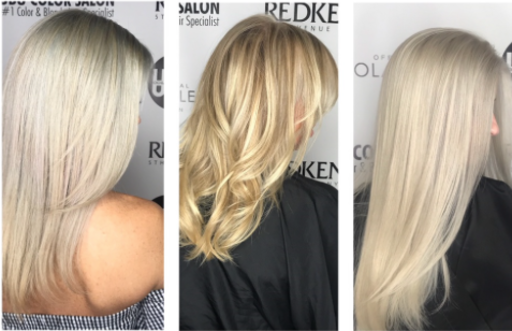 U.b.U Color Salon stylist of Hyde Park, South Tampa will also equip you with the knowledge and tools to replicate styles at home. Whether you want the Tampa Bay Beach look or the Sleek styled professional for work, we will equip you to make the look happen. It's about feeling great and confident about your look. Your transformed look can transform your life. Experience the thrill of a modern hair style that complements your personality and lifestyle.